So who wants to go to Las Vegas to see Bruno Mars? Mars announced eleven shows that will start in April and run through September at Park Theater at Park MGM. 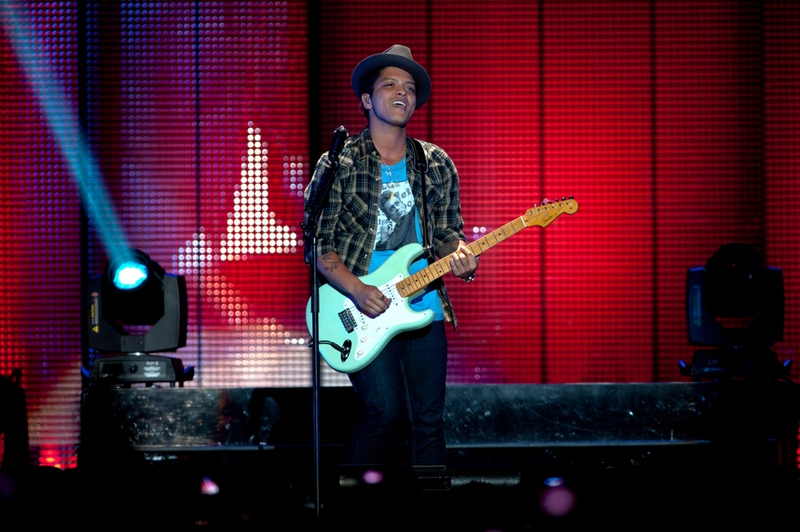 Bruno has already done a set of shows in Vegas previously. Maybe this will be an ongoing thing? I say we go. Like, seriously!!!!!!!!!!!!!!!!! !